FirstBank is a locally owned bank that has been serving Colorado for more than 40 years. There are more than 100 locations in Colorado, including three in Castle Rock. 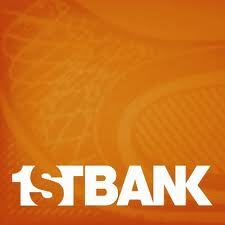 FirstBank provides a full range of banking services for both businesses and individuals.